200th MYGALE FIA F4 delivered to FEED RACING France. 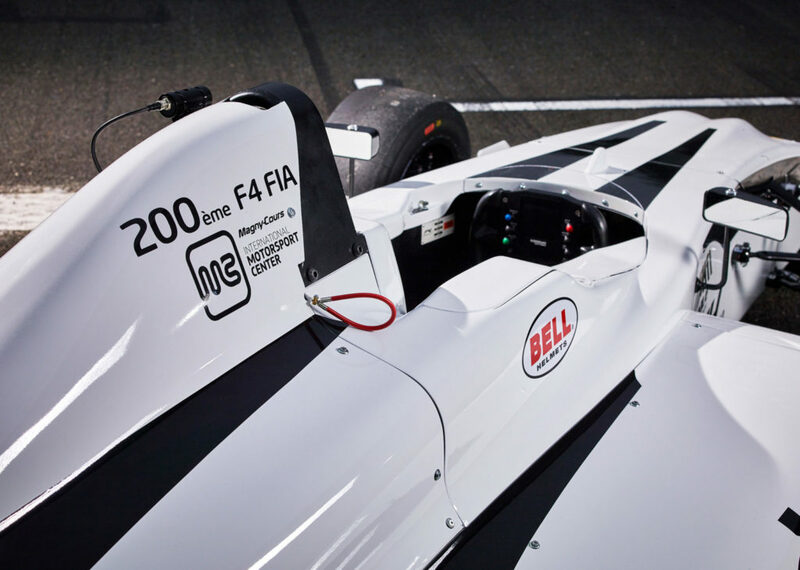 MYGALE delivered its 200th FIA Formula 4 to FEED RACING France, a program carried by the 1997 F1 world champion, IndyCar champion and winner of the 1995 Indy 500 Jacques Villeneuve together with Patrick Lemarié – test driver for BAR from 1999 to 2002 – which aims to offer the possibility to a young talent to break into single-seater. The first selections will take place on the Nevers Magny-Cours circuit from 20 April 2019, with F4 FIA MYGALE.